Having created an Article you will want to enable visitors to see it! a Menu Link in a Menu. Links are created through the Content Ediitor when you edit an Article's content. Menu Links are created via the Menus screen. New Menus can also be created via the Menus screen of your website's Control Panel. 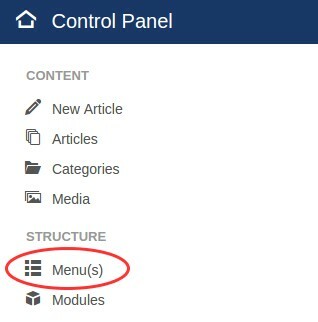 Read more: How to create Menus & Menu Links.